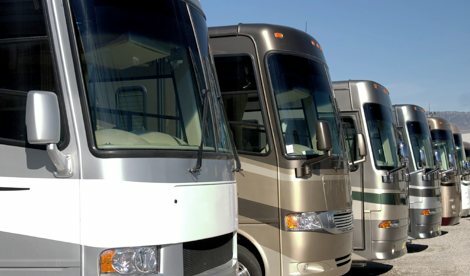 Class A value for your Class C RV insurance – only from RV America. A hybrid of a truck and a camper, the Class C RV is right between the Class A and Class B motorhome in terms of interior size and length, even though it is after the other two in the alphabet. Class C’s are usually built on truck chassis, so if you are used to driving large trucks like a Ford, Dodge or Chevy the cab will most likely look familiar. This makes them unique compared to the Class A and other motorized units as it is the equivalent of putting two pieces together to make a whole unit. This is a similar construction process to a Class B, with the chassis and the exterior being unintegrated, however the Class C also has an overhang over the cab. 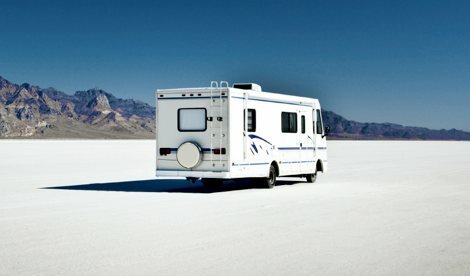 It is thusly important to ensure the quality of the Class C RV is of the highest level, both so it will operate properly but also to protect against any damage that may result in an insurance claim. As it is also a motorized unit, it is of the utmost importance to ensure that all of the specialized coverages that are available for the Class A and Class B units are being applied to the Class C as well. Unlimited towing and roadside and emergency expense coverage help if you are ever stranded on the side of the road due to a flat tire or engine failure. It is also a great unit for families, as the kids can sleep in the overhang portion where there is normally a loft and the parents can use the back bedroom. Class C RVs come in all shapes and sizes, with a much wider range of lengths than a Class A or a Class B. Some units are over 35 feet long, while others may be in the 20 foot range. This is yet another reason why it is so important to get specialized coverage tailored for your specific Class C.
You have invested a lot of money into your Class C RV, which is why you deserve the best protection for it. 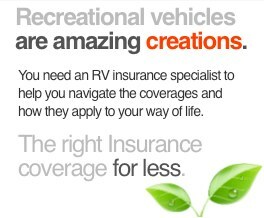 Don’t settle for mediocre RV insurance coverage from the same insurance that covers your automobile or home. Not only do you need basic insurance coverage, but you also need additional Class C insurance that ensures your safety and protects your investment. 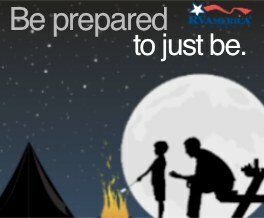 Comprehensive Class C insurance is offered by true RV experts, which is what we offer at RV America. 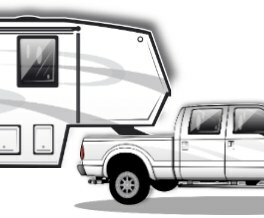 Get the peace of mind that you deserve by properly insuring your Class C RV. 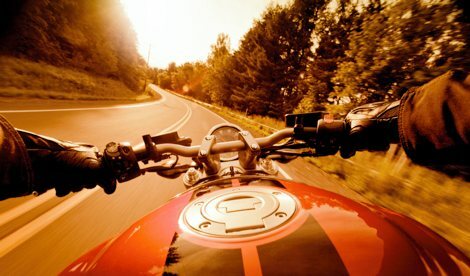 Just click here for your free online Class C insurance quote today! 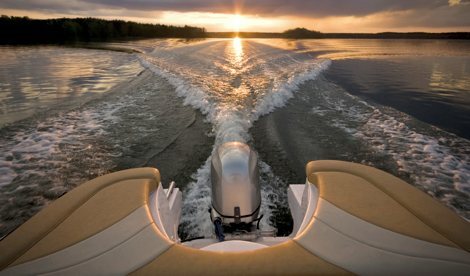 Discover how much better our motor home insurance and coverage is in comparison to what other insurance companies provide. To learn more about our comprehensive packages, simply email us at info@rvainsurance.com or call us toll-free at 1-888-803-5999.